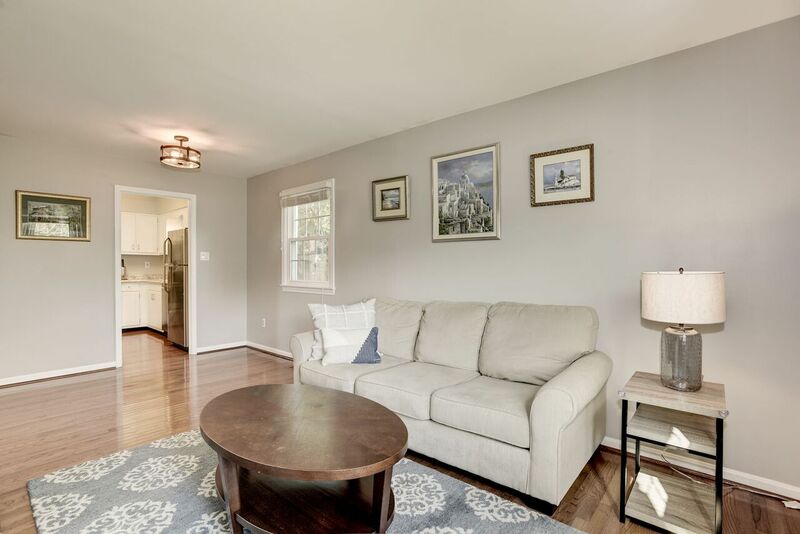 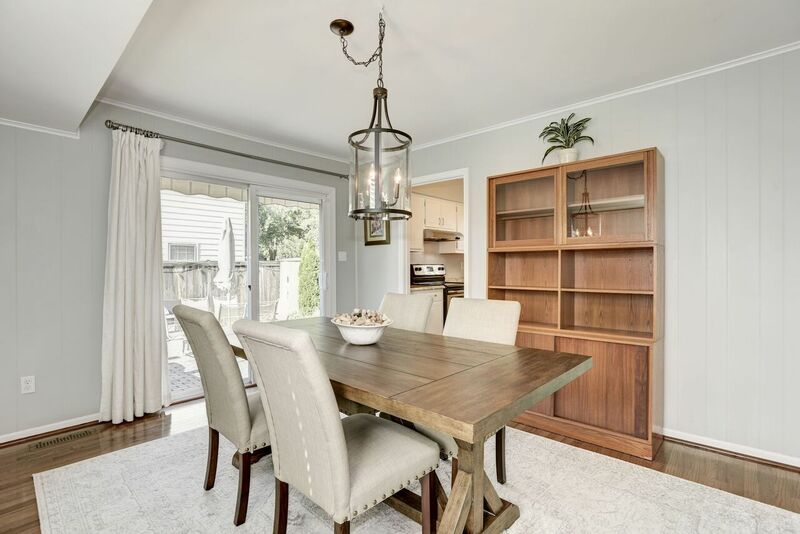 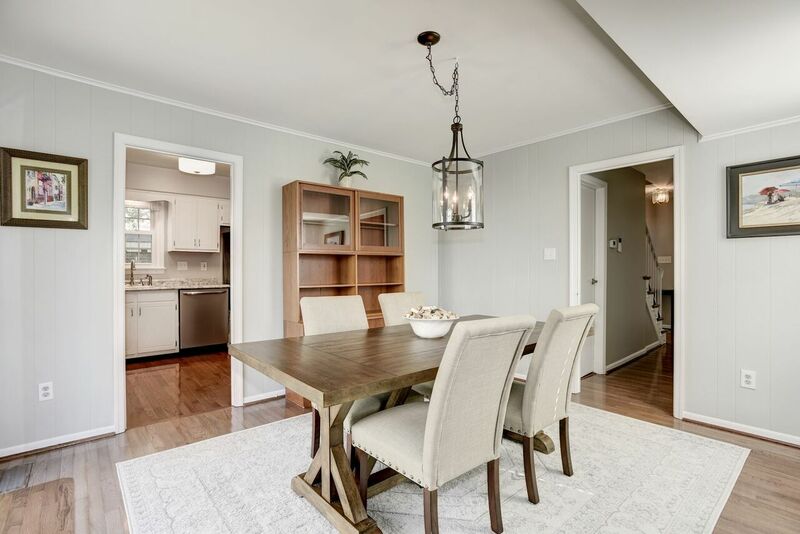 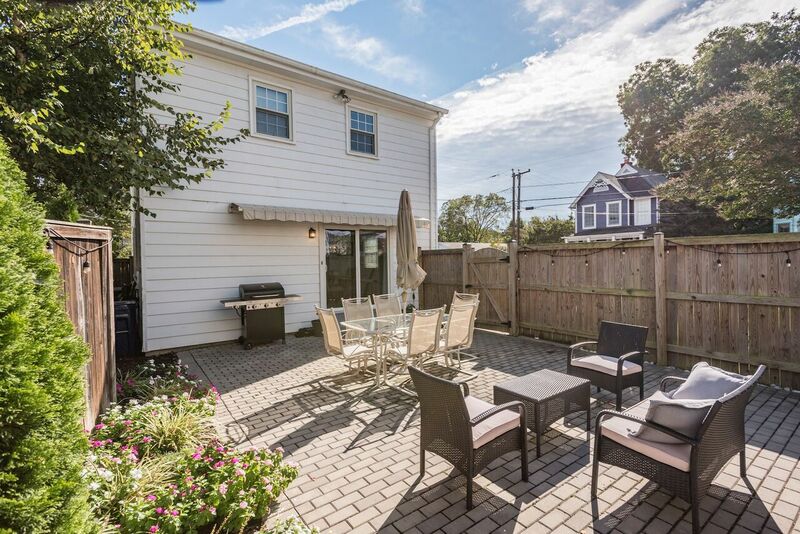 A+ location in Del Ray! 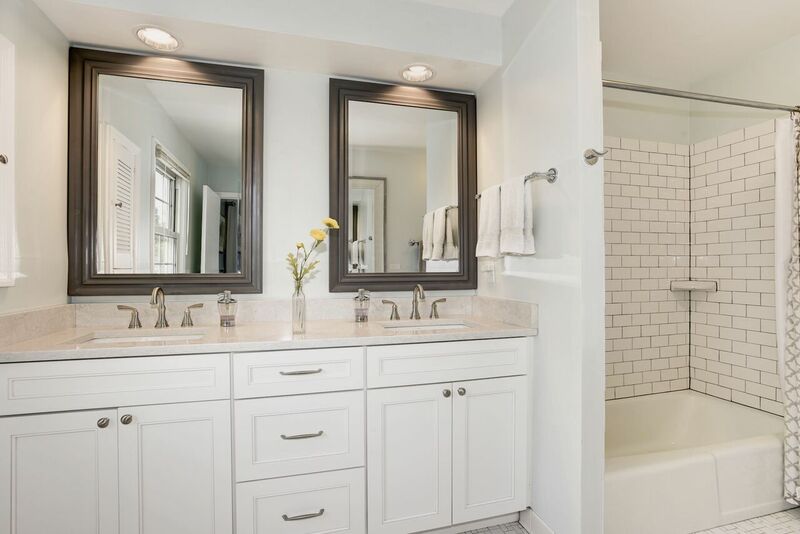 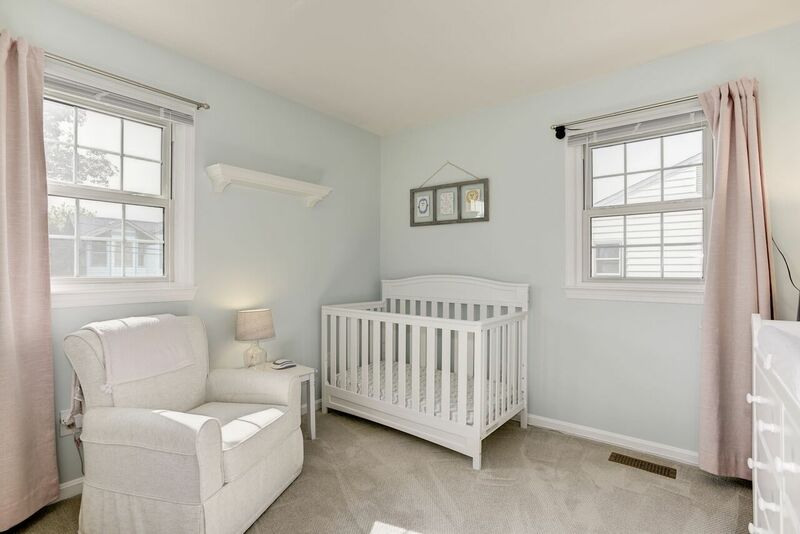 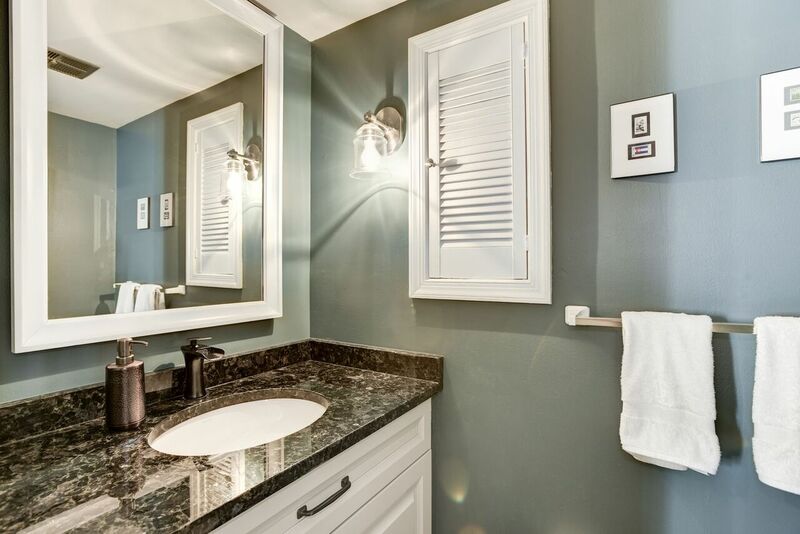 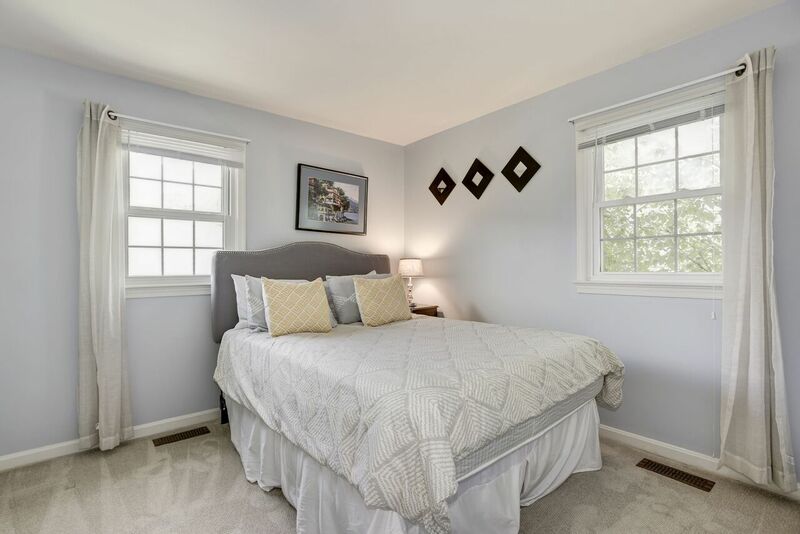 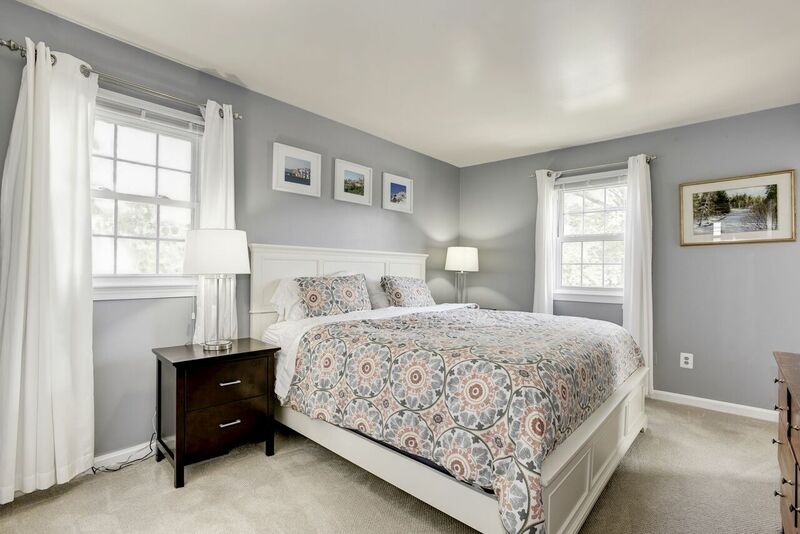 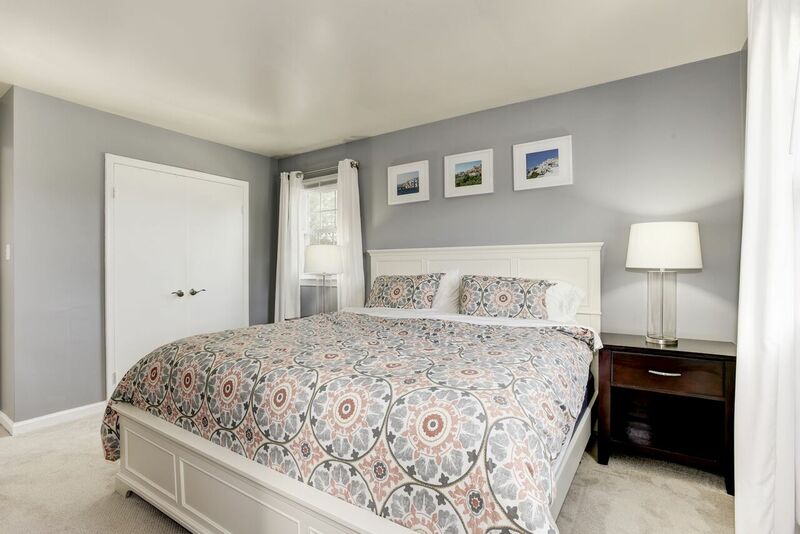 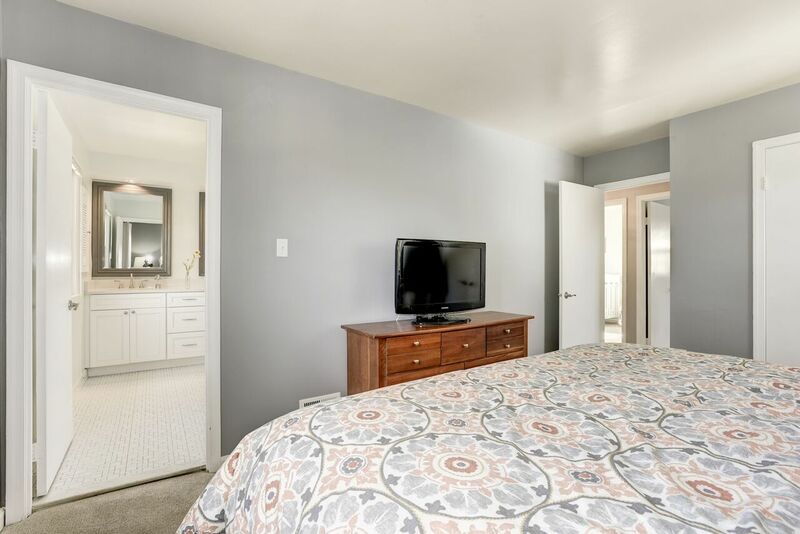 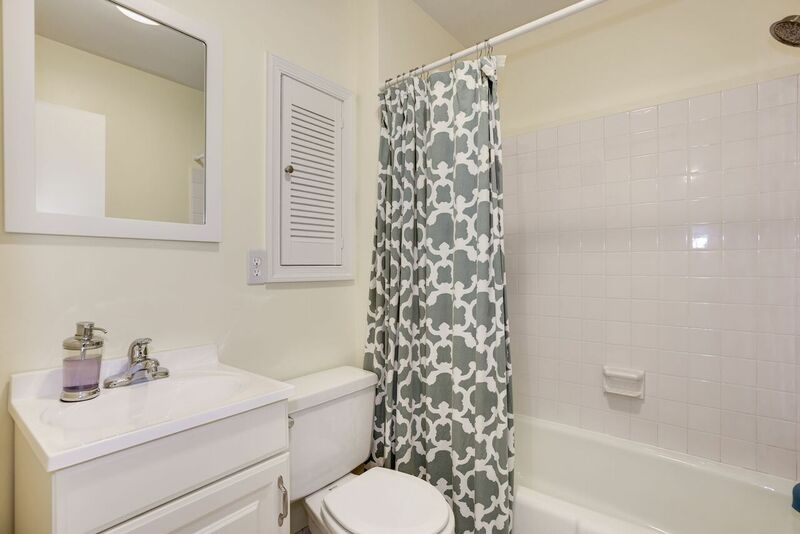 Large master suite with newly remodeled bathroom w/ custom shower and dual vanities (2016). 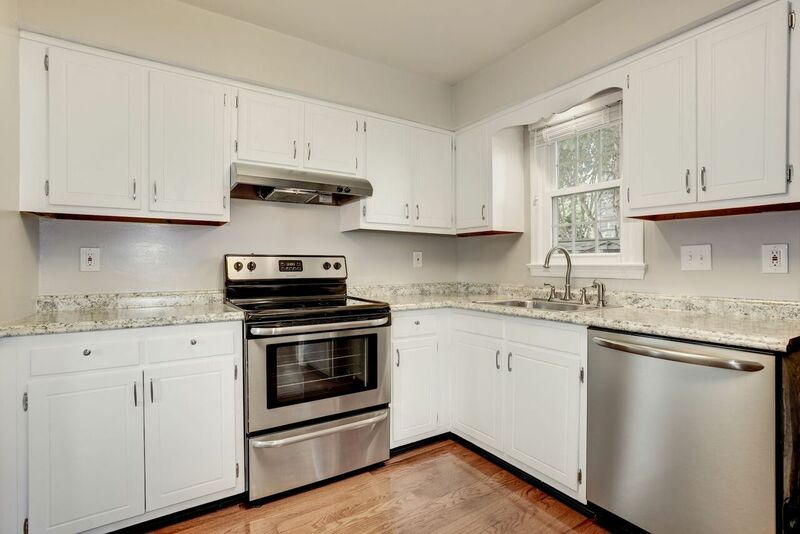 Kitchen with stainless appliances, adjacent family room, and separate dining room. 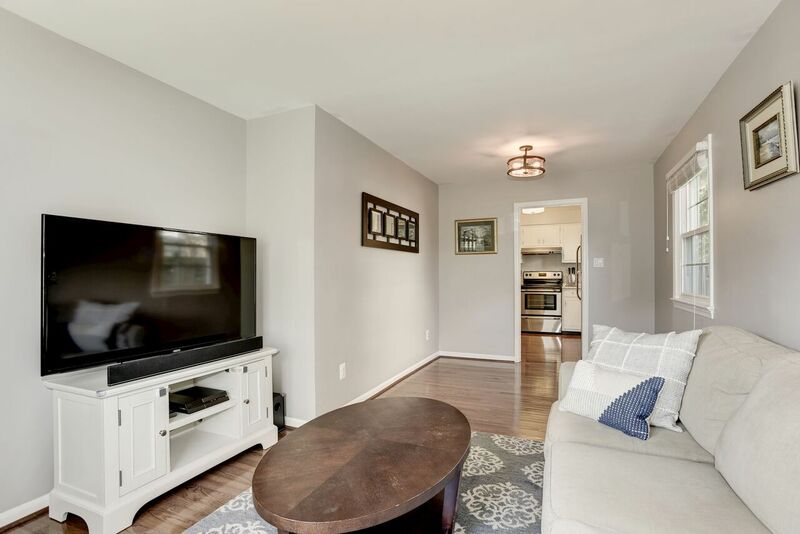 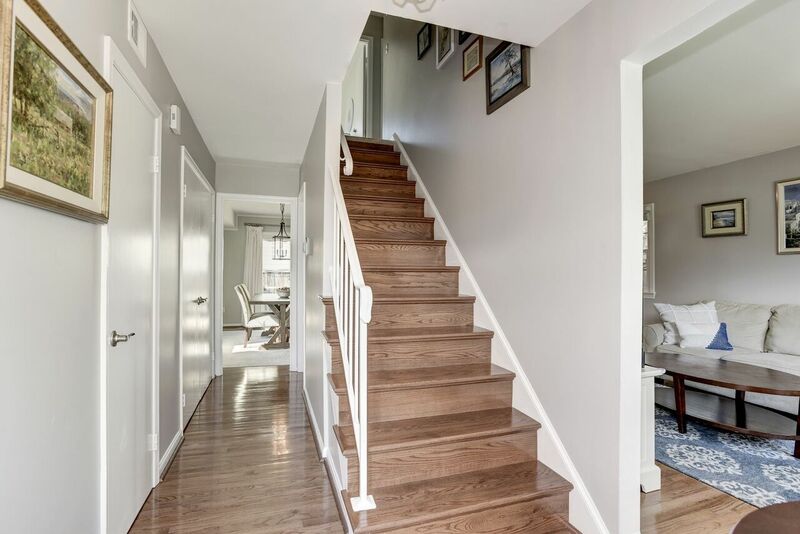 Gorgeous hardwood floors throughout the main floor. 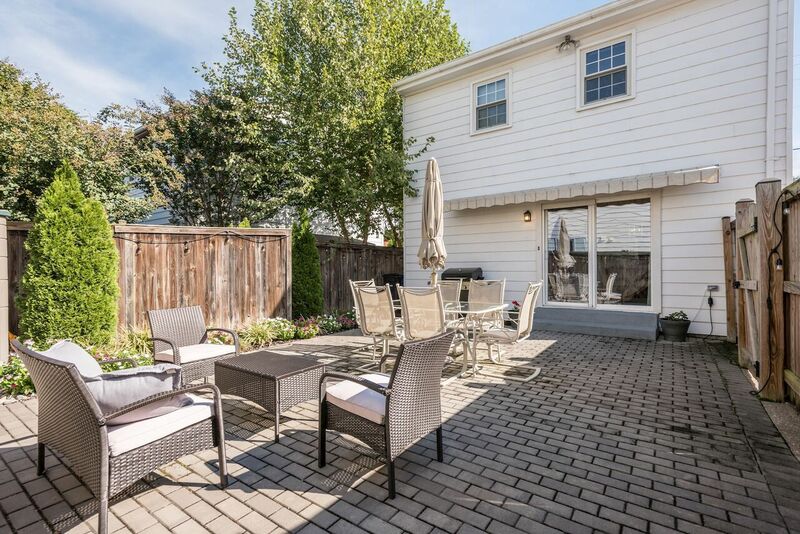 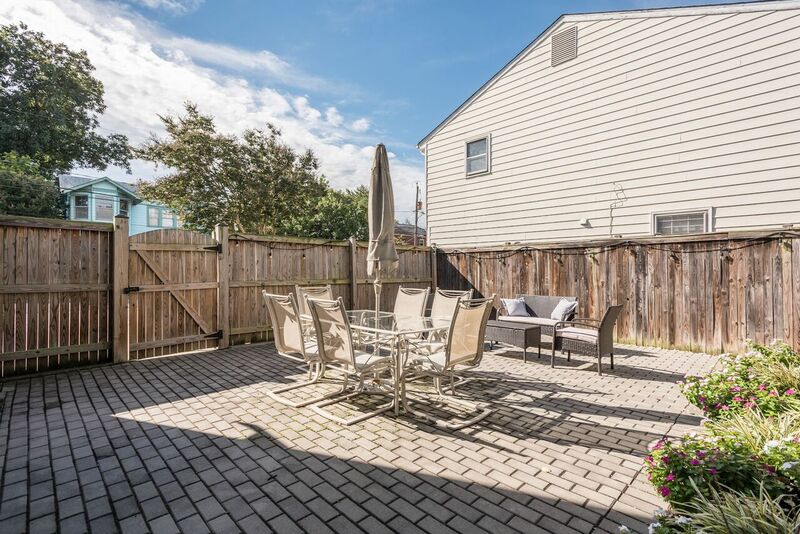 Expansive, maintenance free backyard with huge sun setter shade. 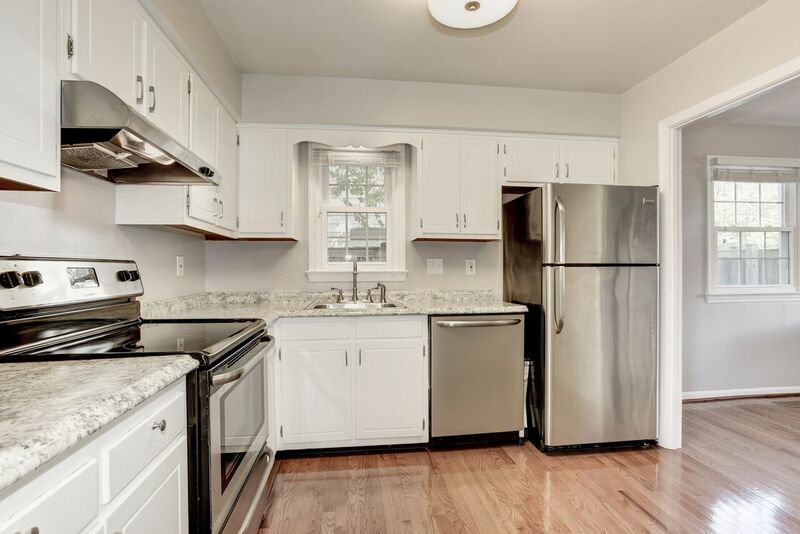 Electric box upgraded (2018). 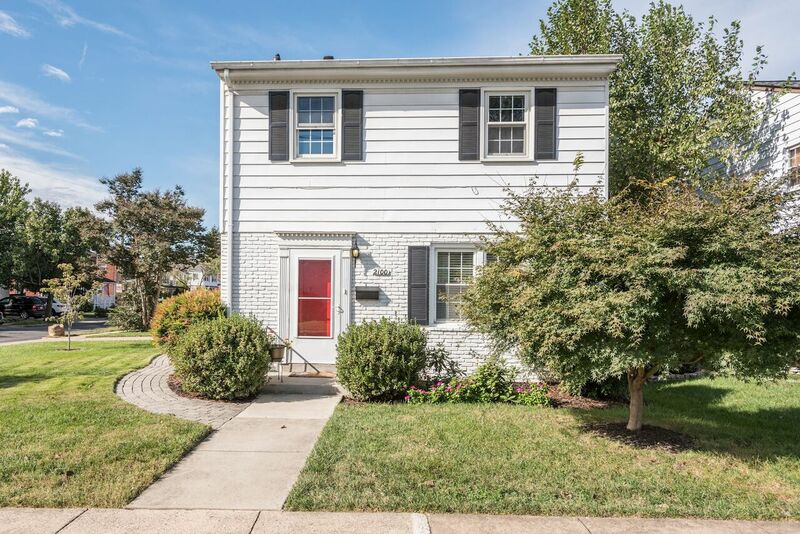 Welcome home to easy living!